Looking to get involved but don’t know where to begin? 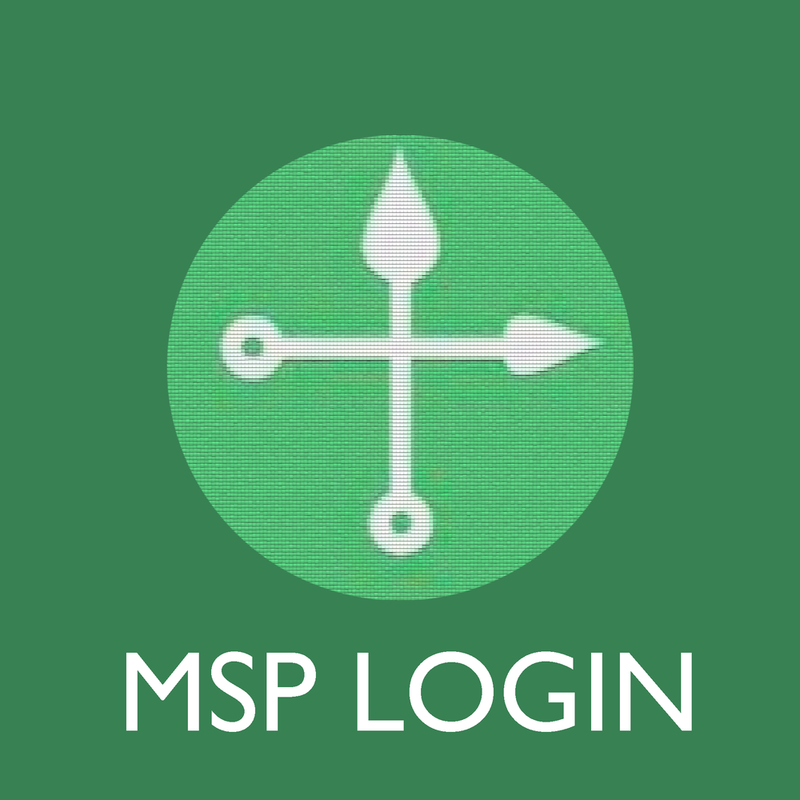 Looking to become party of a welcoming and engaging community? 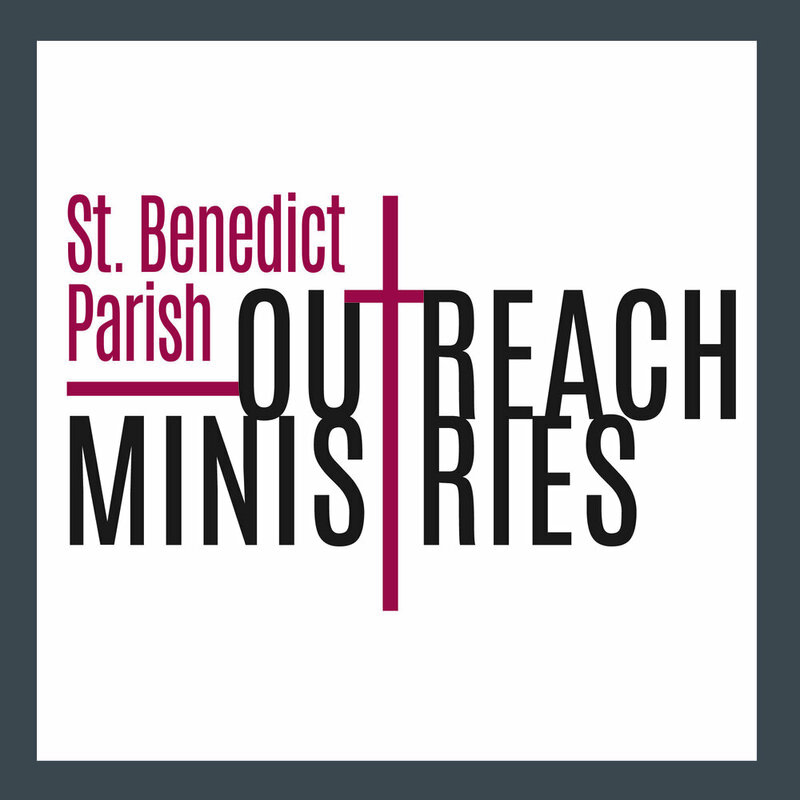 Click below to learn more about becoming part of ministry at St. Ben’s. You won’t regret it!